Chandigarh: Aam Aadmi Party leader and Dakha MLA H S Phoolka today served ultimatum to five Cabinet Ministers of the Punjab government to form a Special Investigation Team (SIT) to initiate probe against former CM Parkash Singh Badal and former DGP Sumedh Saini in Behbal Kalan firing case. He said that the cabinet ministers, who had spoken during debate in Punjab state assembly on Aug. 28, should make their government to act against Badal and Saini. Citing Justice (Retd.) 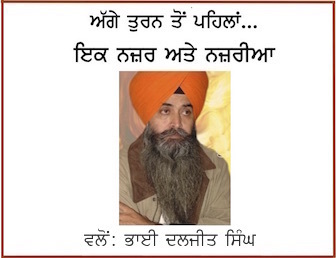 Ranjeet Singh Commission’s report, HS Phoolka said that the report clearly establishes that the directions to open fire on peacefully demonstrating Sikhs were given by the Sumedh Saini in consultation with Pakash Singh Badal. He said that the investigation of Behbal Kalan firing case is already with the Punjab police and there was no hurdle for the government to for SIT and proceed against the then CM Parkash Singh Badal and the then DGP Sumedh Saini in this case. 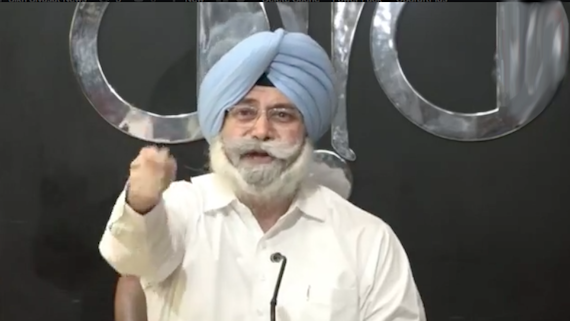 H S Phoolka, who is also a senior advocate, said that ministers, namely Sukhjinder Singh Randhawa, Navjot Singh Sidhu, Charanjit Singh Channi, Manpreet Singh Badal and Tript Rajinder Singh Bajwa should make their government act with in 15 days or get ready to resign from their posts. He declared that if the ministers fail to make their government to do these things then firstly he will resign from his membership from the state assembly and then he will press these ministers to resign from their posts. He said that five cabinet ministers of the Congress party, besides various other leaders, had clearly called upon the government to take strict action in these matters but the government attempted to put the matter in cold back by stating that it will call back the cases that were handed over to the CBI and all these cases will be handed over to a proposed Special Investigation Team (SIT). 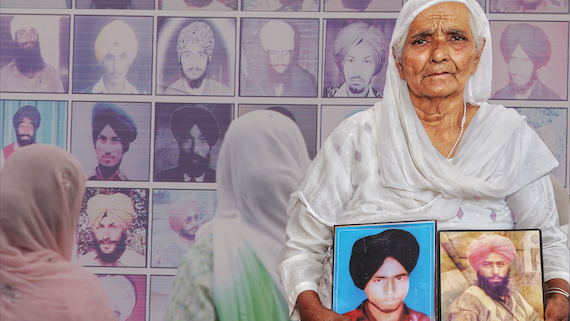 But investigation in cases related to beadbi of Guru Granth Shaib at Burjwahar Singh Wala and Bargari villages was handed over to the CBI in 2015. Therefore there is no reason to delay the initiation of proceedings in Kotkapur and Behbal Kalan police firing case.